Since we began in 2008 we have had real summer festival weather and enjoyed Prosecco and Strawberries 'n Cream before and at the interval of the opera in the sunshine looking over Dublin Bay. This years programme is full of Mozart's sublime melodies with Rossini and Donizetti providing fun and virtuosity on Friday, 22nd June, 2018 in the Pavilion Theatre! DLR Glasthule Opera is here again promoting Irish singers, conductors and directors. The casts are drawn from singers who are in various stages of their career and development from international names to those aspiring to be professional singers. DLR County Council is committed to supporting the arts and continues to do so. We gratefully acknowledge their support. Friday, 22nd June, 2018 is our big date for a spectacular programme. 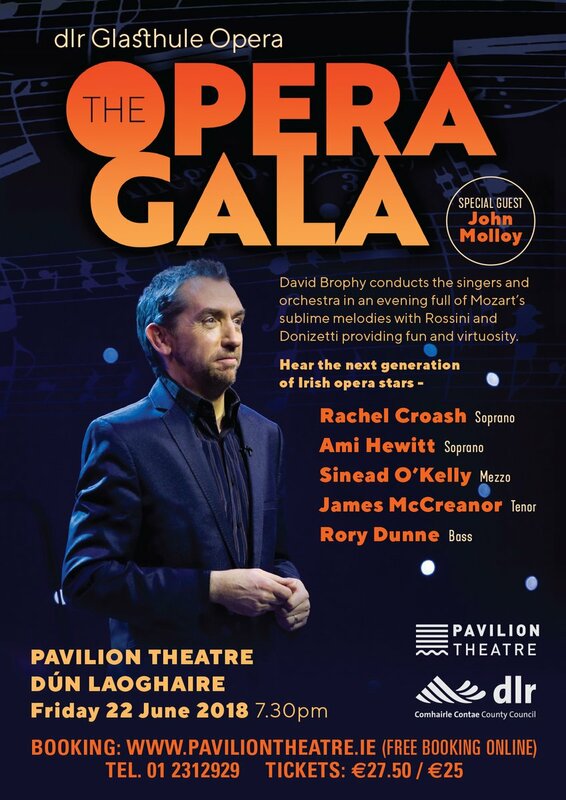 Conductor David Brophy and the Glasthule Opera Orchestra lead a host of Ireland's next generation Opera Stars:- Rachel Croash and Ami Hewitt, Sopranos, Sinead O'Kelly, Mezzo with Tenor James McCreanor, Bass Rory Dunne and special guest John Molloy in an exciting evening full of Mozart's sublime melodies. The festival is administered by volunteers. 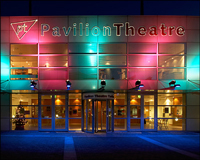 The productions are funded by a grant from DLRCoCo, the box office proceeds and by the support of 'Friends of Glasthule Opera' who make an annual subscription. Please consider becoming a 'Friend; and help us continue supporting and ecouraging our brightest singers.